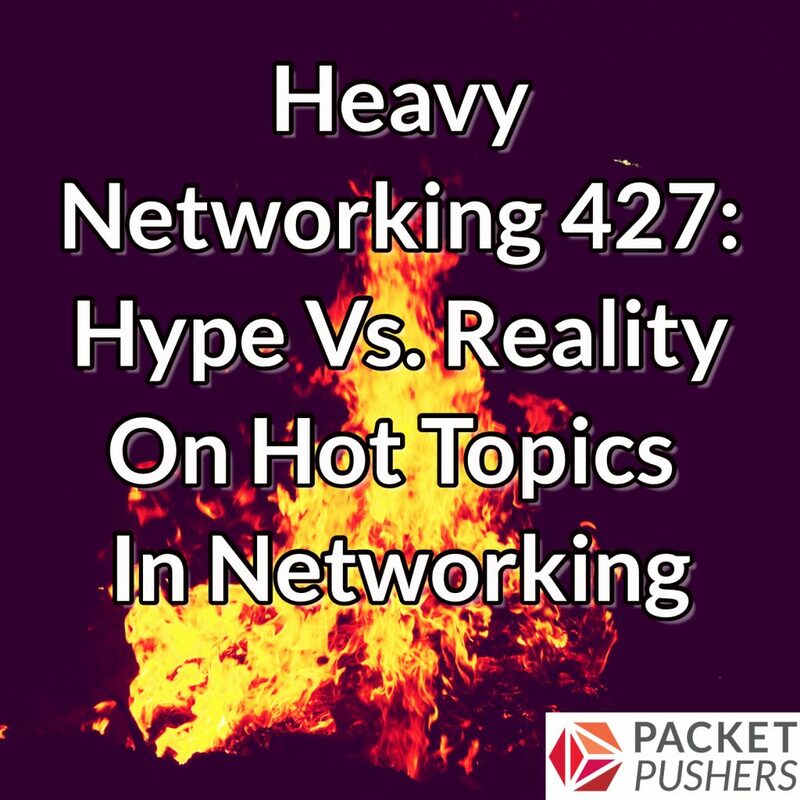 Today’s Heavy Networking examines a bunch of hot topics in networking and IT to see what’s hype and what’s reality. The tech industry is full of buzzwords and emerging technologies that attract media attention, spur speculation, and get engineering brains spun up. But is anyone actually using this stuff? Joining us to share their own perspectives and what they’re hearing from customers are Avi Freedman, CEO and Co-founder of Kentik; and Jon Mendoza, Field CTO at Technologent.